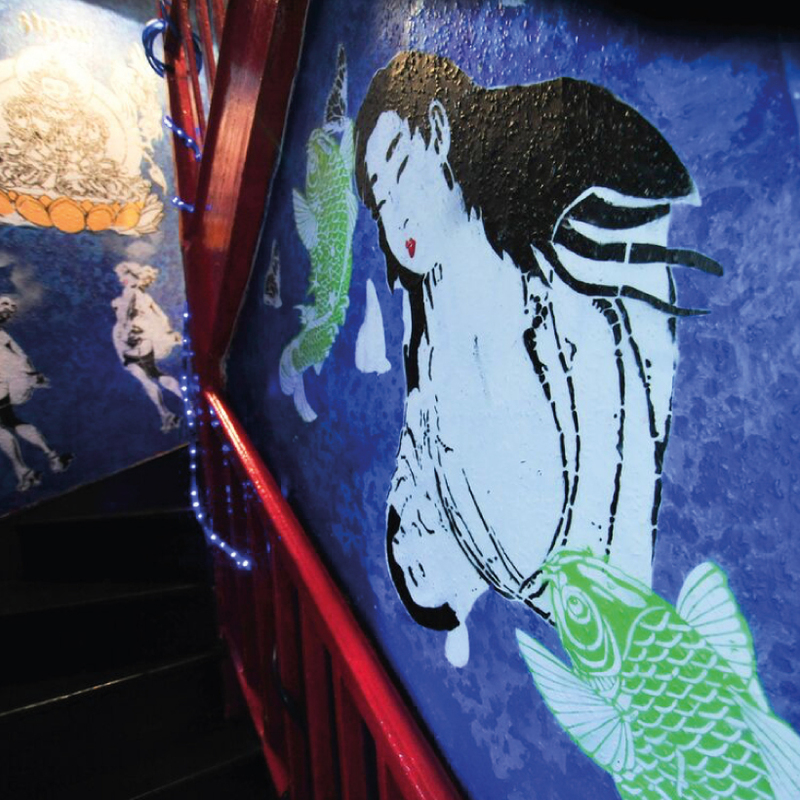 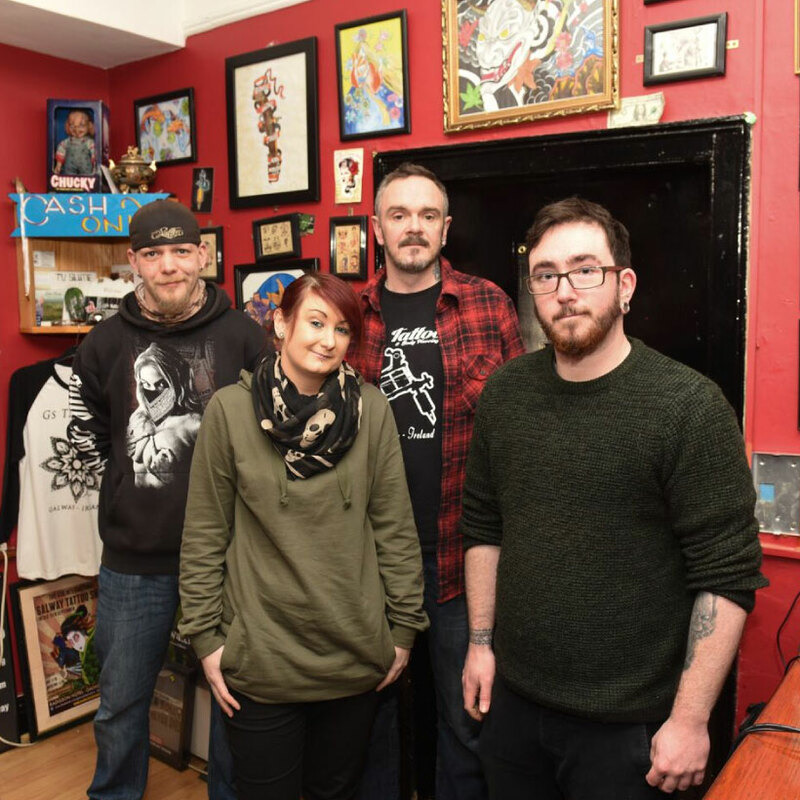 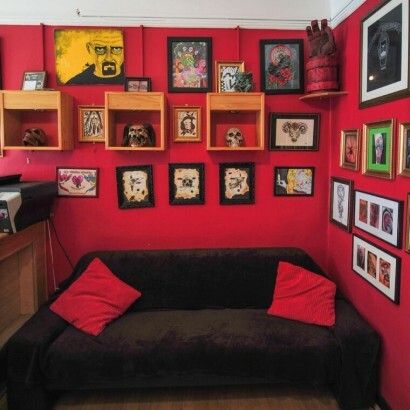 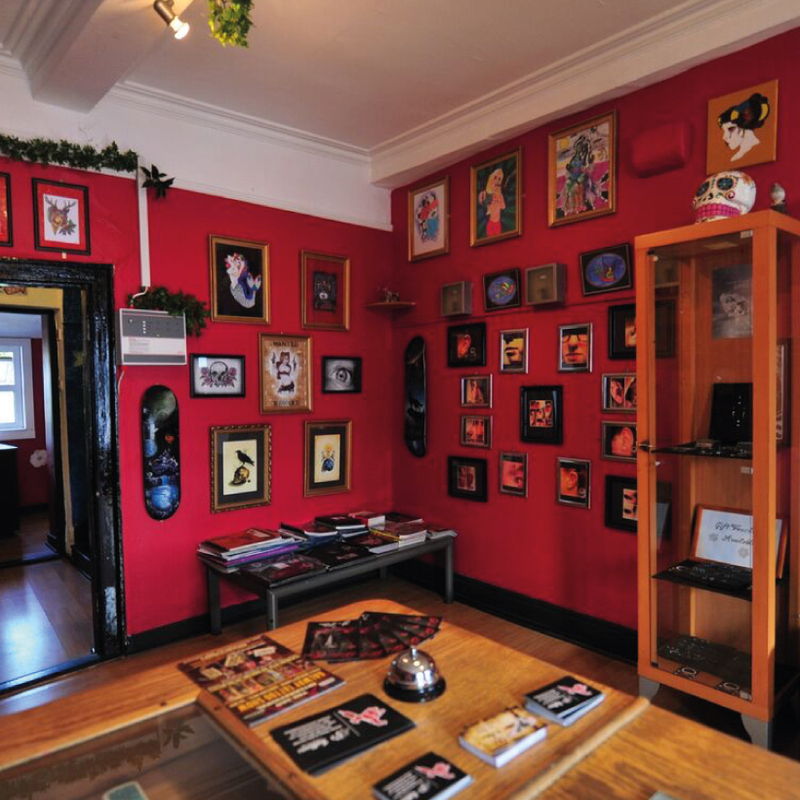 With three resident professional tattoo artists, alongside one professional body piercer, the folks at G’s Tattoos are friendly, experienced, and happy to answer any and all questions that customers might have. 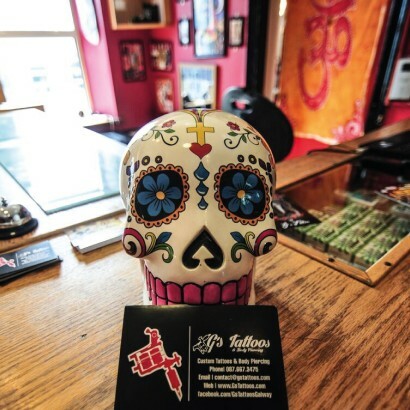 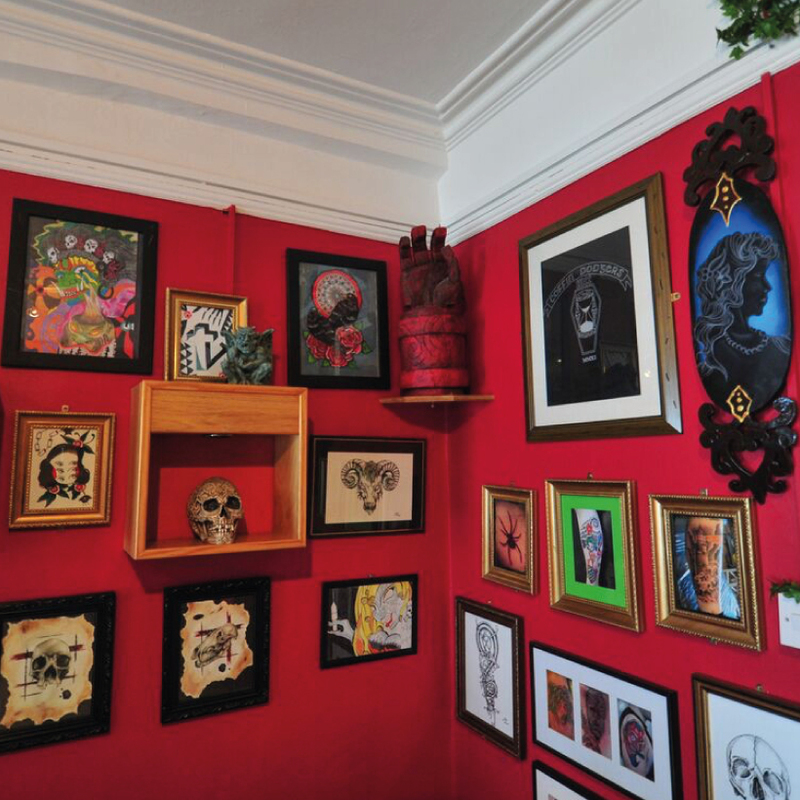 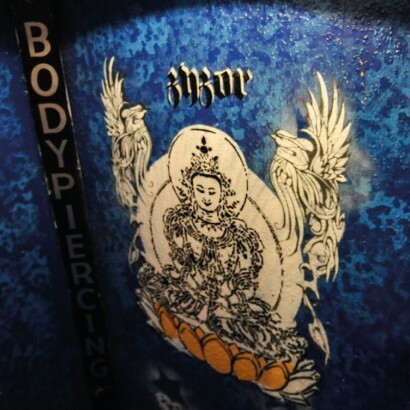 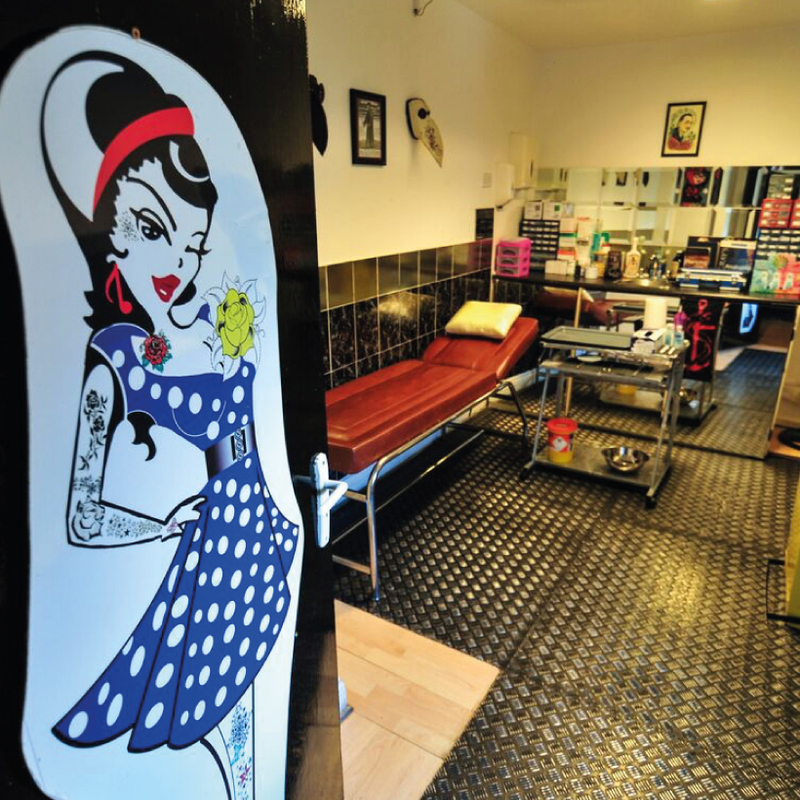 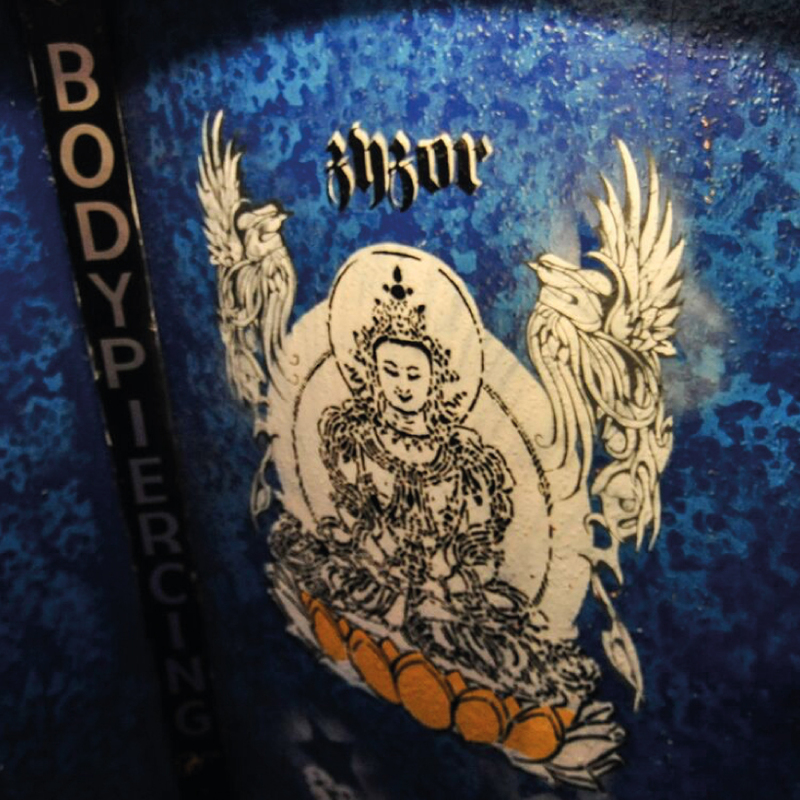 Their team has over 20 years combined experience in the tattoo and piercing scene, with awards to boot. Make an appointment or walk in to their clean, friendly studio. 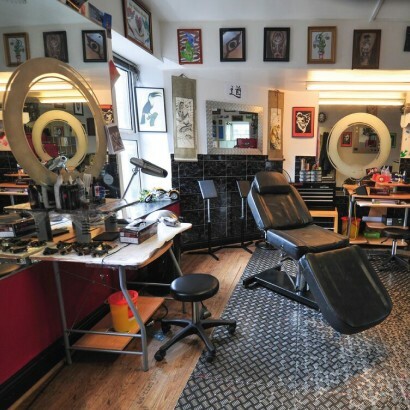 They’re sure to make it a pleasant experience!